It’s been nearly two weeks since Hubspot set the World Record for the largest online marketing seminar with 31,000 registrants, and Inbound Marketing has exploded. A few months ago, I had the exciting opportunity to check out Hubspot HQ in Cambridge, and the atmosphere was electrifying. Salesforce, Google Ventures, and Sequoia Capital had recently infused them with a hefty investment of $32 million. The whole business model of Hubspot is focused around Inbound Marketing, which leverages social media, search engine optimization, and blogging to deliver value. As someone who started blogging at the beginning of the year, 90% of my clients have been generated through my blog articles. 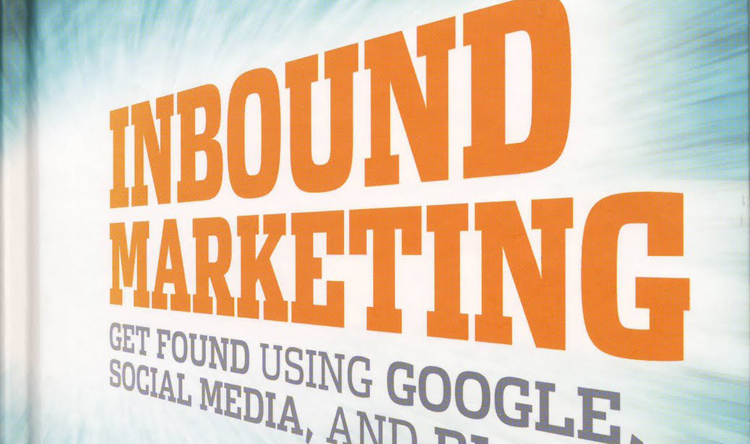 I have seen the value of inbound marketing, and it’s enormous potential is something that Maine businesses cannot ignore. The internet contains over 15 billion pages, how can your small businesses get found online? It’s simple, setup a WordPress blog, hire a designer to create a custom design, and start creating posts. I’ve seen many individuals and brands setup a blog hosted with WordPress (yourname.wordpress.com). DON’T DO THIS – instead purchase a domain name (.com). Your website will be the focal point of your marketing effort, you must make it unique. If you already have a website, add the blog to the /blog directory. I have never been a great writer, yet over the past year blogging has allowed me to develop my writing skills, and it’s exciting to see the progression from my first post, to this one! I’m confident the same will happen for you too – just keep working at it. If you are a small business, stop trying to rank high for keywords like “Plumbing Service” or “Marketing Agency.” Millions of other companies are competing with you. Instead focus on Long-Tail keywords, there’s less competition for “Plumbing Service in Maine” or “Marketing Agency in Maine.” Structure blog posts around these keywords, if you can provide value, you’ve successfully established your credibility, and the reader is more likely to engage with you! How do I know if someone is searching for certain keywords? If you think people will willingly give you their email address, phone number, and mailing address, you are mistaken. Consumers are savvy, they want something in return. For example, if you are a restaurant in Brewer, Maine, offer a $10 dollar gift certificate with a purchase of $30 dollars or more. Business is a give-and-take relationship between buyers and sellers, make sure you are doing your part. If your contact form or call to action is buried deep within your website, don’t expect leads. Design your website to funnel visitors, your call to action should be on the homepage of your website. If you need assistance, hire a designer. If you notice at the bottom of this page, I have included a call-to-action. Personalize each call-to-action for every page you write. The power of social media revolves around the delivery of content. In the past, viewers had no idea when content was updated or news was added to the website. Now, social media gives businesses the opportunity to deliver content to viewers in a place where they frequently visit (Facebook, Twitter). It’s a complete shift, and you need to take advantage of it. Social Media is also great for feedback – ask readers what they thought of the article, and encourage them to weigh in on the conversation. ** Search Engines: **How many people are searching and finding your blog posts organically? This is a simple concept and probably the most powerful, a great blog post is the best marketing a business can have. Are your blog posts being linked to from other websites? Referring establishes “credibility” and enables your website to rank well, think of it like word-of-mouth traffic, only online. Social Media is included in this metric, make sure you track which channel is more influential. For social media sites that aren’t working well, considering changing your message, or work on building a solid base of fans/followers first. How many people are visiting your website directly. This can be used to measure print, radio, or anywhere where your website address is mentioned. In my experience, patience is key when blogging. Don’t get frustrated, success never happens overnight. 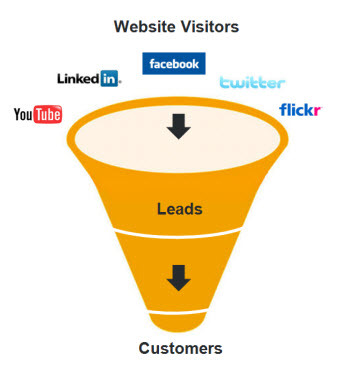 Make sure you view inbound marketing as an investment, in time you will see results. Once again, make sure you love the topics that you blog about, this should be FUN!